Here at Massac Memorial Hospital we offer a range of imaging procedures from x-ray, fluoroscopy, CT, MRI, US, Mammography, Nuclear Medicine, and Bone Density. 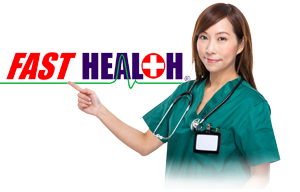 Massac Memorial Hospital is dedicated to serving Metropolis and the surrounding communities by providing comprehensive diagnostic and treatment services, all administered by our team of registered technologists. From general radiology to CT scans and MRIs, Massac Memorial uses state-of-the-art equipment and technology while providing patients with the special attention and care they deserve. 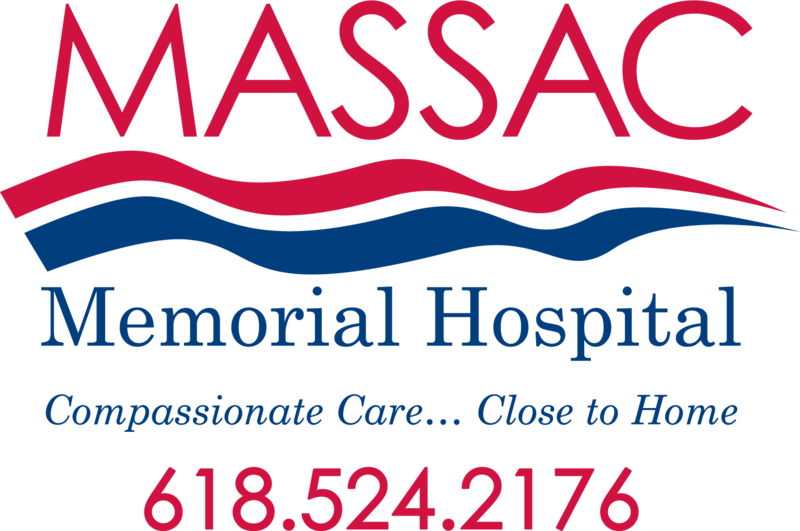 Massac Memorial Hospital has been strategically partnered with Cape Radiology Group of Cape Girardeau, MO since 2005. Through our alliance with Cape Radiology we are able to connect our patients and physicians with over 20 radiologists who can provide professional reading services for traditional radiology exams. All radiologists at Cape Radiology are board-certified by the American Board of Radiology and have been professionally trained to perform and interpret your examination results. The picture archiving communications systems (PACS) and other digital technologies at Massac Memorial greatly enhance images for more thorough, detailed radiology studies-a considerable benefit for patients. PACS technology also gives Massac Memorial access to licensed radiologists 24 hours a day, seven days a week, just in case of an emergency.